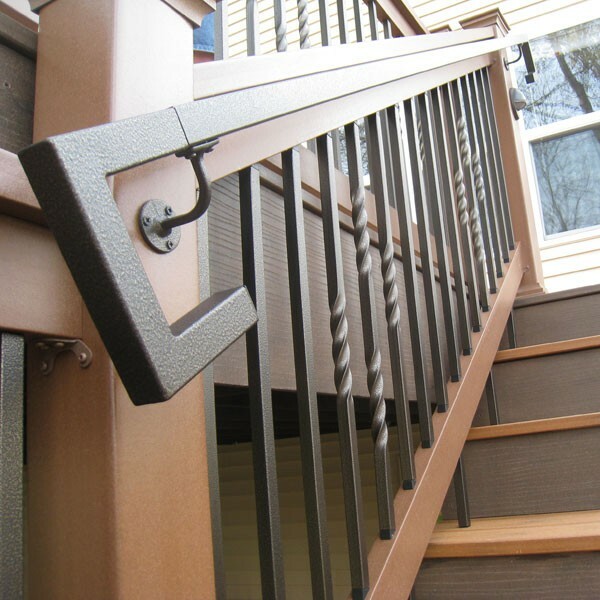 Fortress Iron EZ Mount round connectors are for use with 3/4" round balusters. 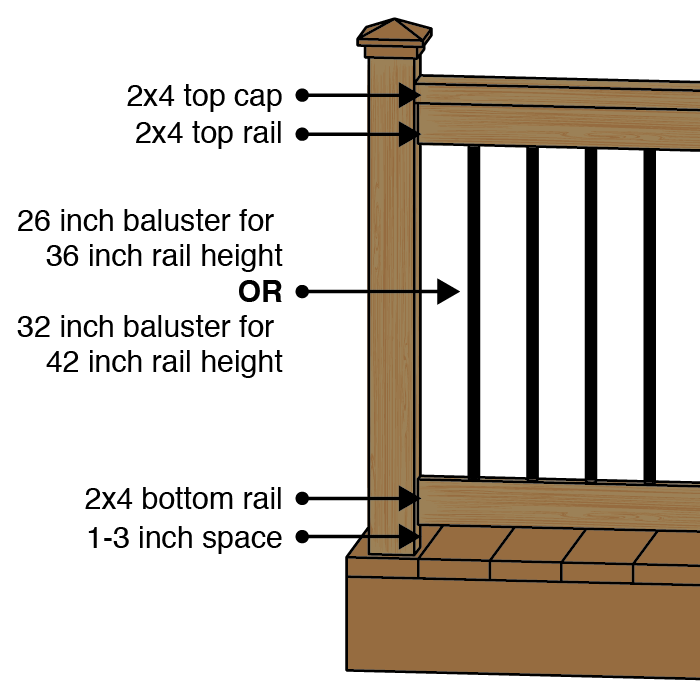 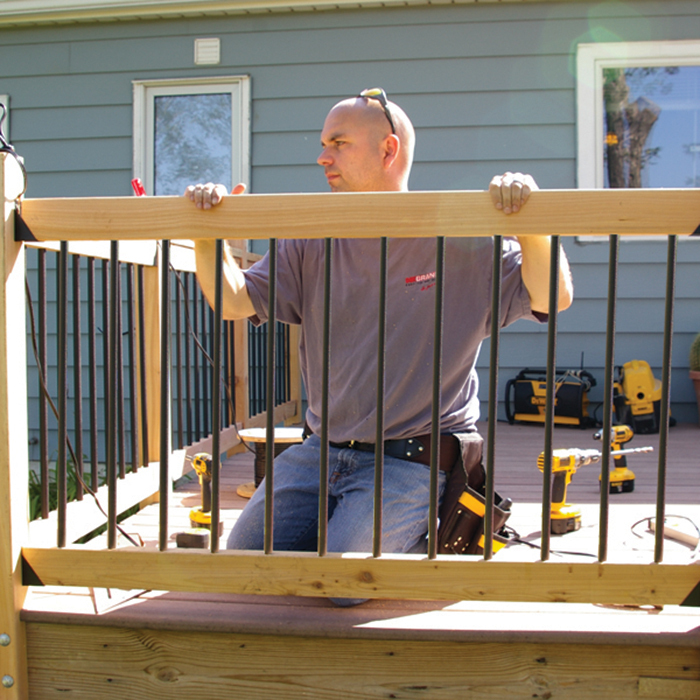 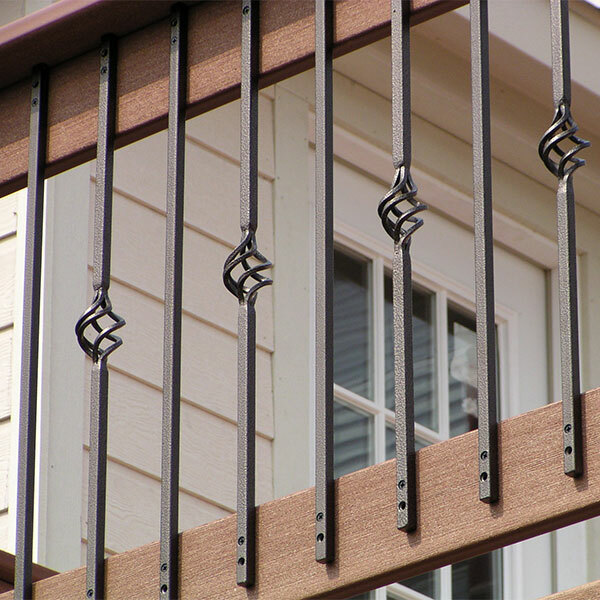 Install them with the stainless steel screws (included) and then slide the balusters over them. 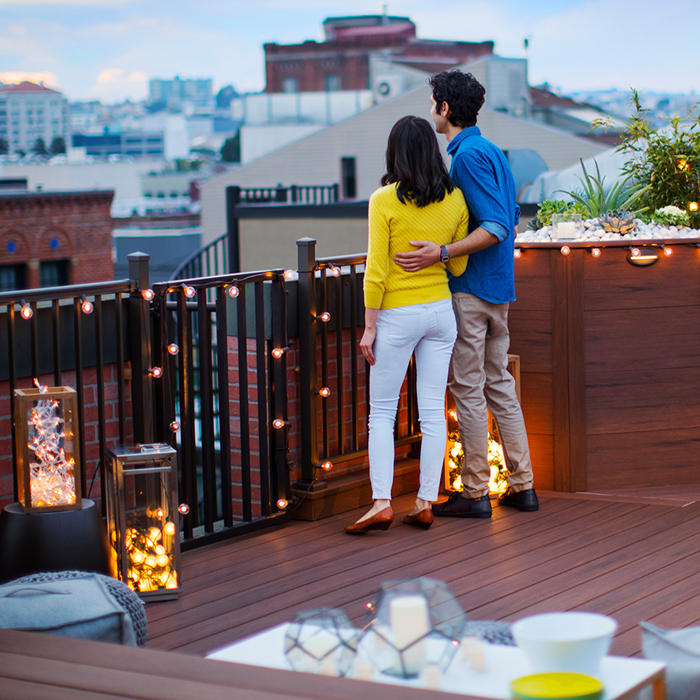 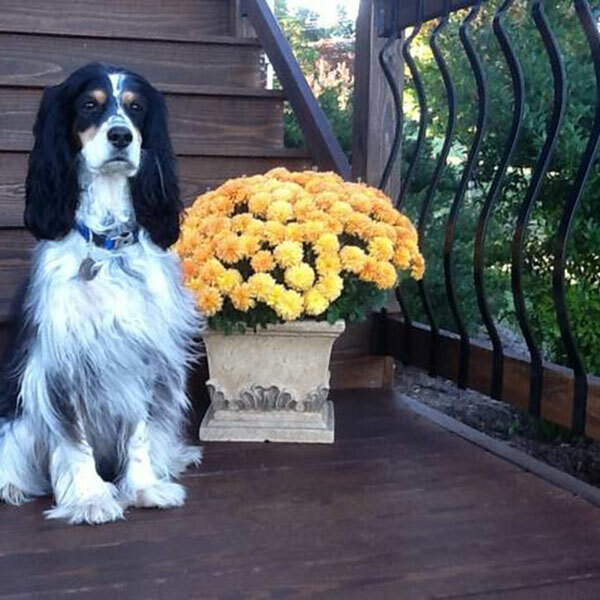 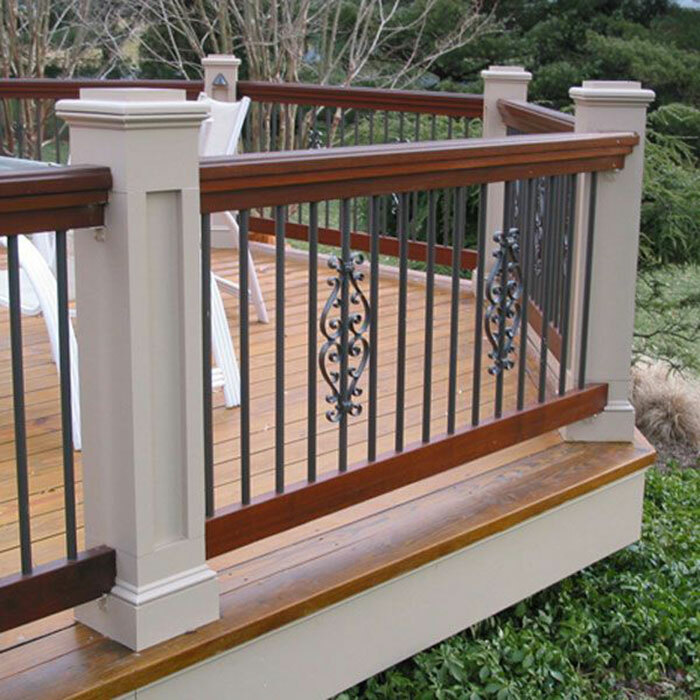 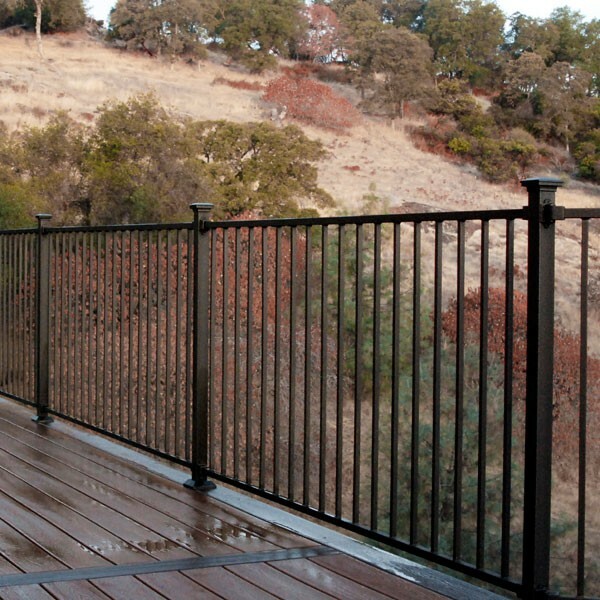 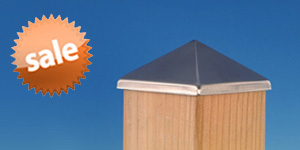 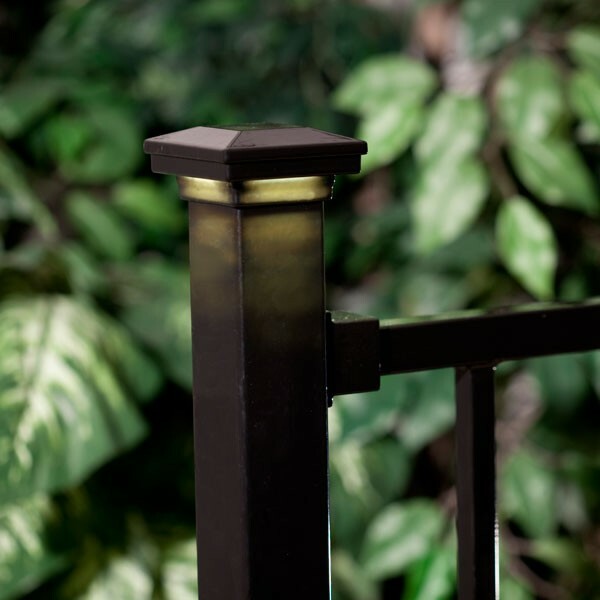 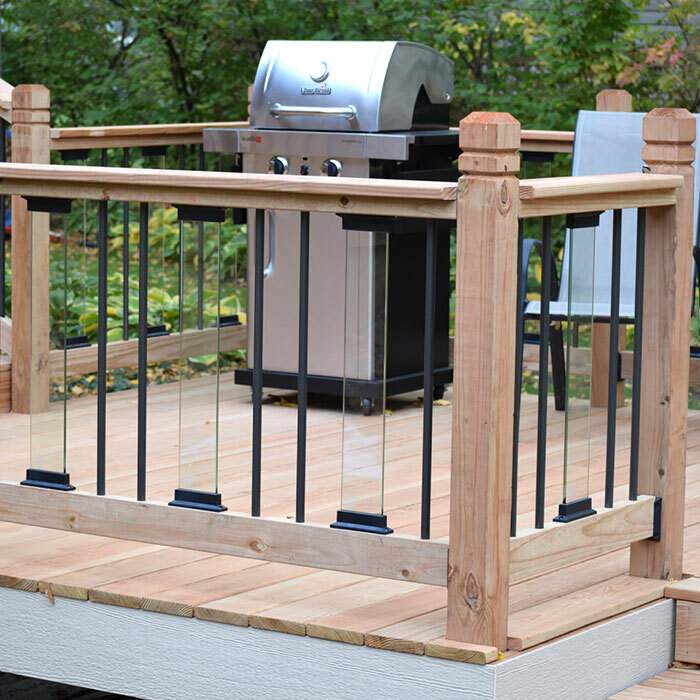 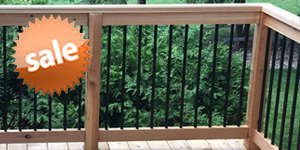 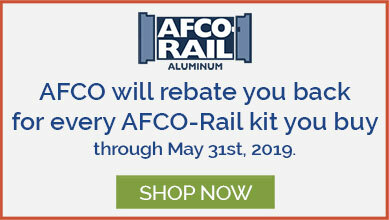 The result is a finished look without any drilling, and the durable nylon prevents the corrosion that can happen when metal balusters come in contact with treated lumber. 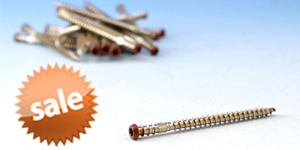 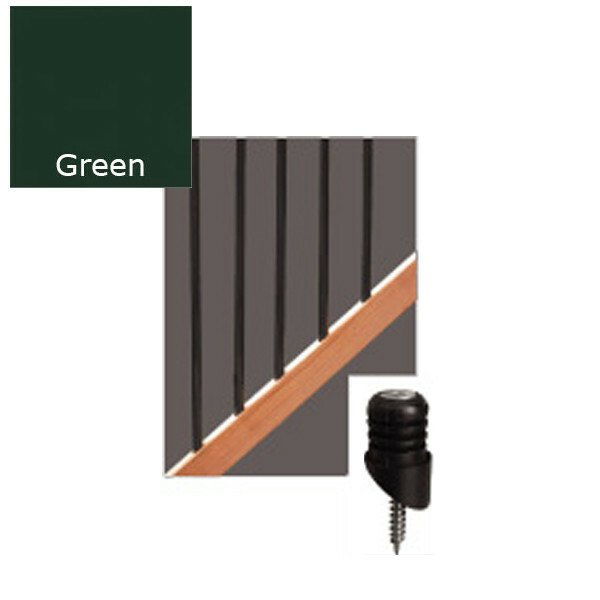 Get these green stair connectors at a great low price while supplies last! 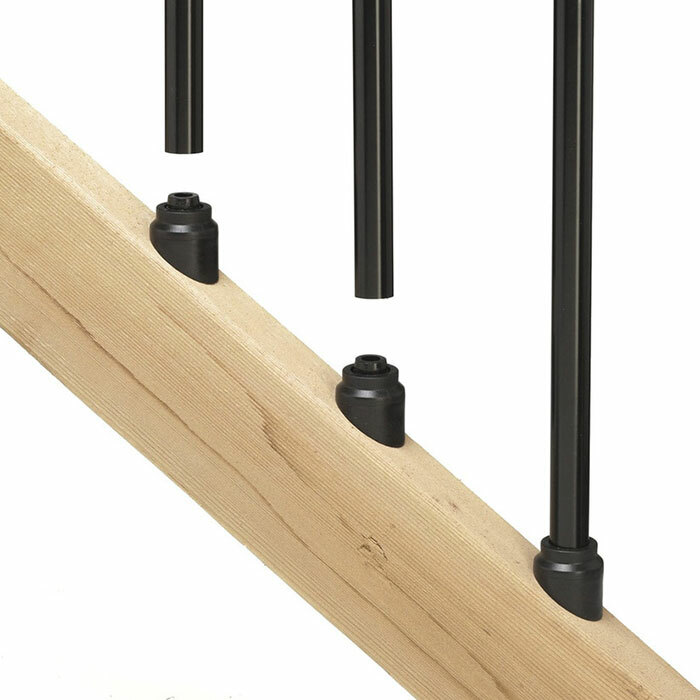 Width x Depth x Height Stair: 3/4" x 3/4" x 1"